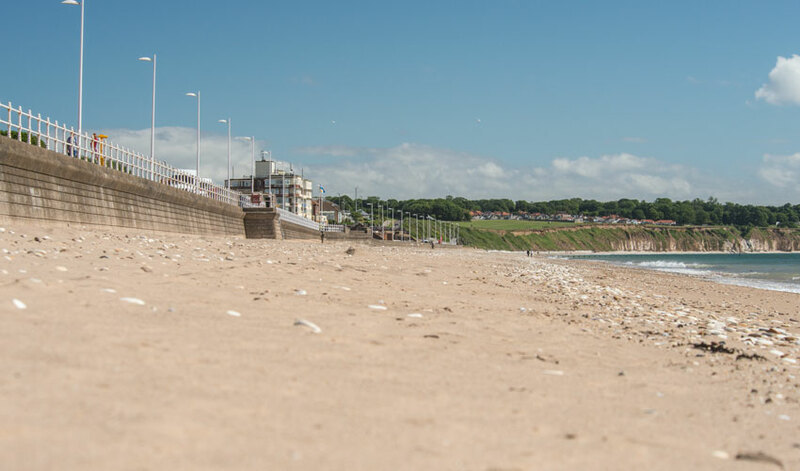 East Riding of Yorkshire Council will be recreating Bridlington beach at the Great Yorkshire Show in Harrogate in an attempt to showcase the East Coast. East Riding Council have sponsored the beach as part of the Welcome to Yorkshire stand at a cost of £4,000 for the duration of the event that takes place in July. It will feature workshops with stone artist James Brunt from Responsible Fishing, using stones from Bridlington beach that will be returned after the Show. The Welcome to Yorkshire stand – including the recreated Bridlington beach with staff from East Riding of Yorkshire Council and Visit Hull and East Riding – will be open on all three days of the Show, which is expected to attract around 130,000 visitors.